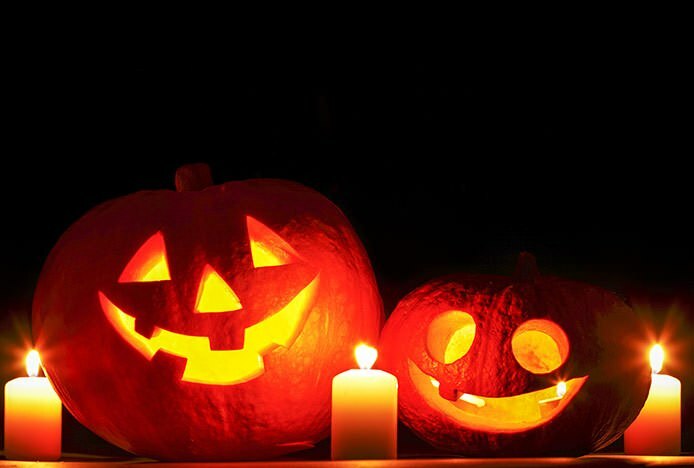 It’s that time of year again where ghosts & ghouls trawl the streets looking for treats! 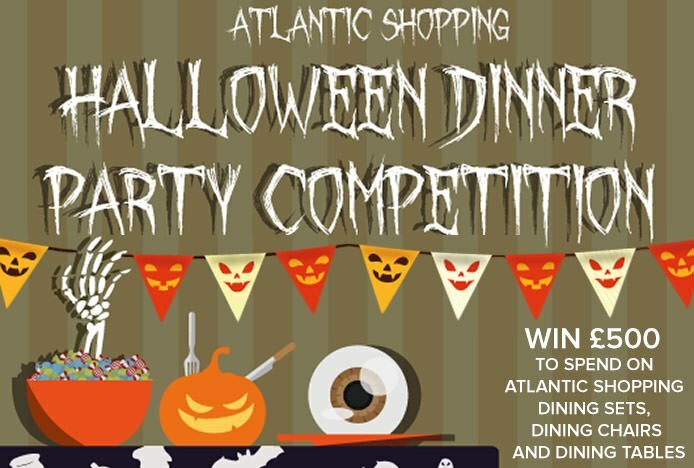 So naturally Atlantic Shopping have decided to run a Halloween Dinner Party Competition with a prize jackpot of £500 to spend on dining sets, dining chairs and dining tables! 1) What guests would you invite? Would it be a zombie Elvis Presley or a vampire Marilyn Monroe? 2) What dishes would you serve? Maybe some sugar mice to start, a pumpkin pie for main, and then some jelly worms for dessert? You can use words, photos or even videos to assist you! The most inventive, most creative & most deliciously terrifying Halloween dinner party wins! Remember the deadline for this competition is midnight on Friday 31st October 2014, so get your creative juices flowing! 2) With the exception of Atlantic Shopping employees and their direct relatives, anybody resident in the UK mainland may enter. 3) Online entries that are deemed to have been made using scripts or bots will be considered invalid. 4) The winner may not transfer the prize to another individual, and the prize will be as stated. 5) No monetary alternative will be available. 6) The winner's name, approximate address (town or city) and photo may be published. By entering the competition you agree to this. 7) An internal evaluation team will review the entries received by Friday 31 October and select the strongest. 8) Reasonable steps will be taken to get in touch with the winner, but in the event that no contact can be made – or if the winner is unable to comply with the conditions – then the entrant deemed to have held “second place” will be made the winner. 9) The judges' decision will be made public before 8 November 2014. 10) Details of the competition may be modified, and the competition completely withdrawn, at any time. 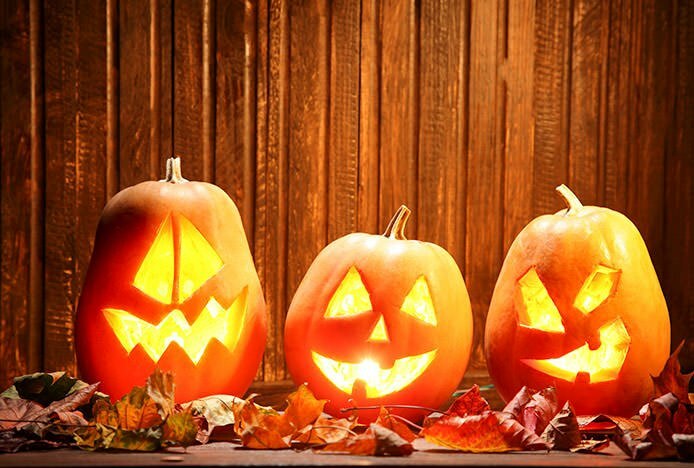 The results of our super spooky halloween dinner party competition are revealed.. Enter our Best of British competition to win your choice of Atlantic Shopping product.. Your votes have been counted- and the winner of the stool design competition is..